Champion Tire & Wheel, Inc. LOOKING FOR A BRIGHT NEW START? 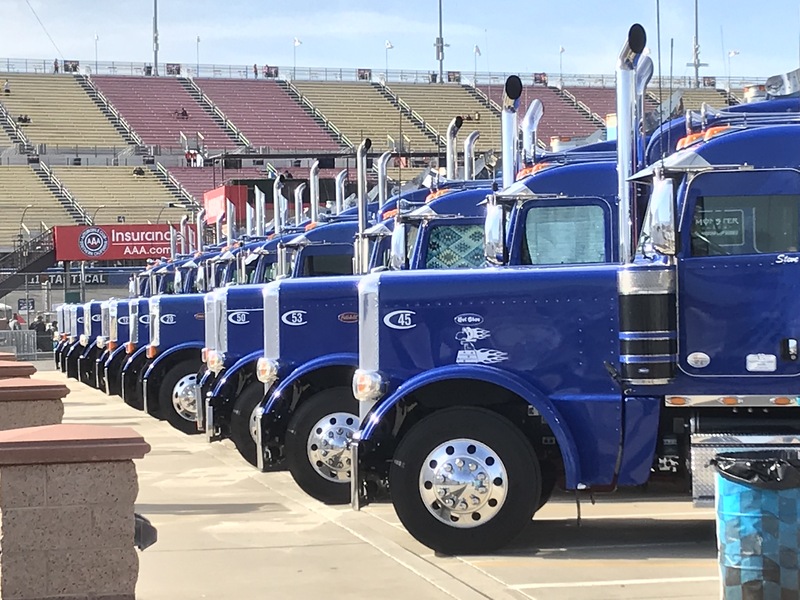 Seeking CDL-A drivers to work as a key crew team member on the NASCAR circuit! Champion Tire & Wheel, Inc. will be holding interviews for the 2019 season on December 10-December 14. If you love NASCAR racing, this is the position for you! 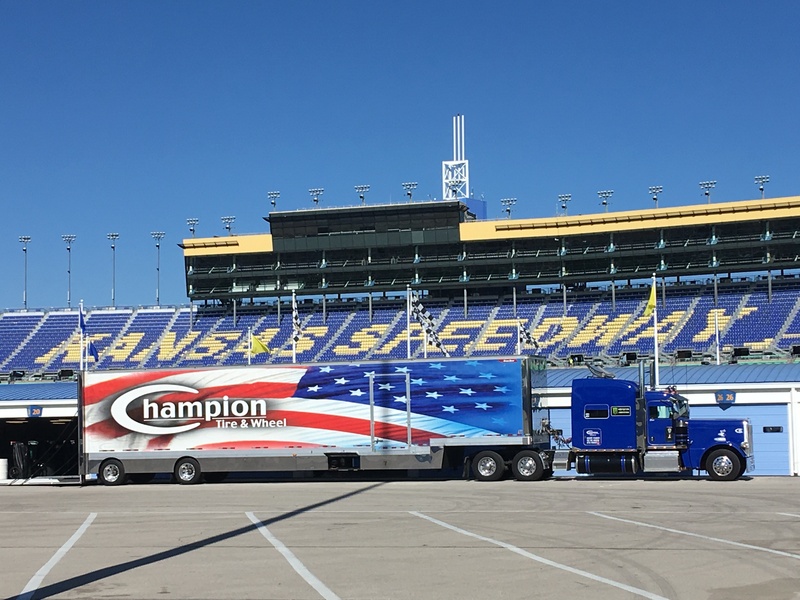 Champion Tire & Wheel, Inc. provides specialized services and transport of tires and wheels as well as equipment and supplies for teams competing in NASCAR's three national touring series. Champion is seeking premium drivers to add to their elite team. Whether it’s the Monster Cup Series, the Xfinity Series, or the Camping World Truck Series; Champion delivers experience, expertise, and confidence. If you have what it takes to be more than just a driver, then a career with this company could be right for you.Join this elite team and experience all the excitement that is NASCAR racing! This is a professional performance team culture. 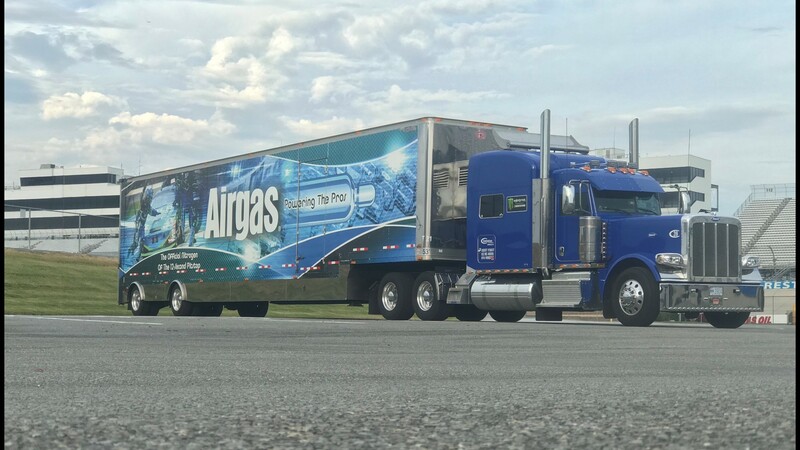 The drivers transport, set up and oversee key equipment for NASCAR teams at race locations throughout the US. Drivers are responsible for loading and unloading trucks, with assistance from the entire team. Drivers are responsible for checking and maintaining the quality of equipment and supplies. Drivers also set up and break down workstations at each race event. Drivers will be a part of a professional crew team and must have a team spirit. The crew team is typically the first group in at a race event and the last group out. Drivers could be away from home up to 6 weeks at a time but during race events drivers are lodged in hotels with access to a vehicle for personal use. Uniforms are provided. Must have neat, clean, professional appearance.